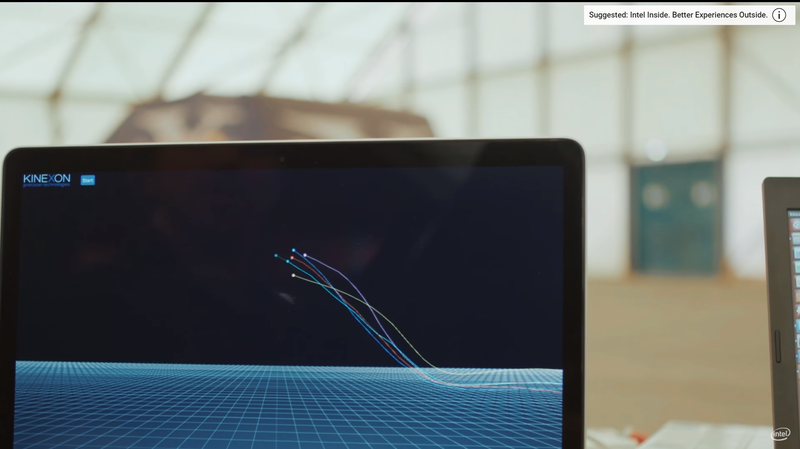 Capturing Real-Time Jump Data from Motocross Bikers with @Intel #FMX « Adafruit Industries – Makers, hackers, artists, designers and engineers! 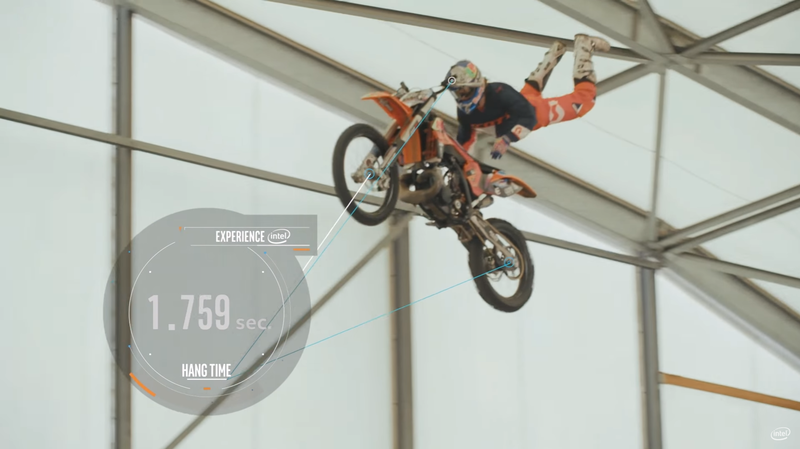 Intel affixed some of their Curie ‘wearable SoC’ modules to Red Bull X-Fighters freestyle motocross athletes in anticipation of the recent games in Madrid. 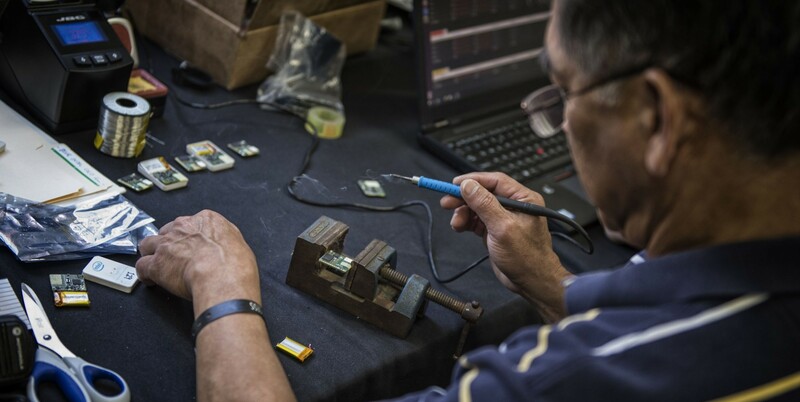 Data is captured in real-time using Kinexon indoor localization technology. It’s unclear what the eventual analysis of the data concluded, and I’m even further curious if after the recent games in Madrid were riders who performed this or that maneuver more prone to failure, success, or stunning success by risk-taking, etc. Either way an interesting application of Intel tech in an arena that doesn’t normally make room for this kind of thing. Several Intel Curie modules are affixed to each rider’s body and bike. 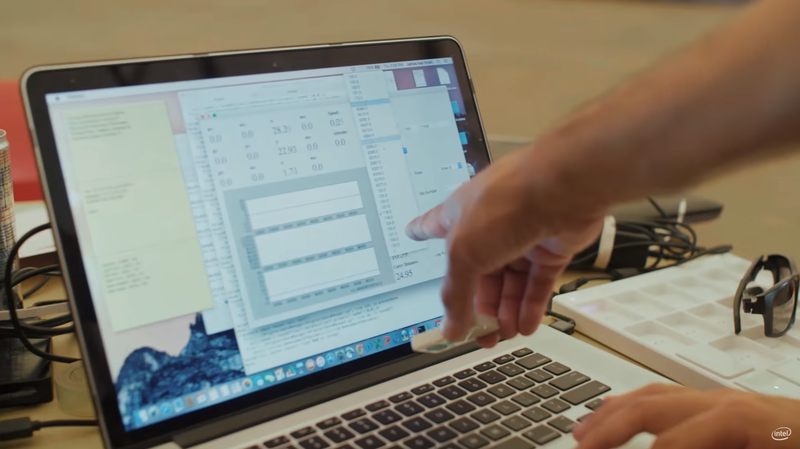 Slightly bigger than a matchbox, each module is composed of the button-sized Curie – a system on a chip – that is loaded up with sensors including an accelerometer, a gyroscope, a magnetometer and an ultra-wideband location sensor – all of which work together to calculate real-time data.